Каталог » Диски CD, DVD » miniDVD-R TDK 1.4Gb, 2x, Jewel Case, Scratch Proof, 1 шт. 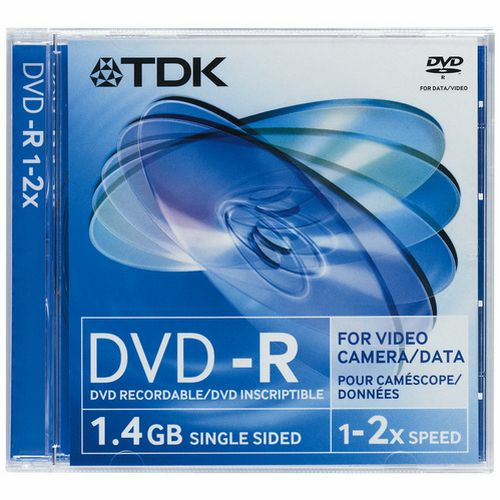 miniDVD-R TDK 1.4Gb, 2x, Jewel Case, Scratch Proof, 1 шт. Тэги: miniDVD-R TDK 1.4Gb 2x Jewel Case Scratch Proof 1 шт.